Ada Diamonds proudly offers only laboratory-grown diamonds in our fine jewelry. 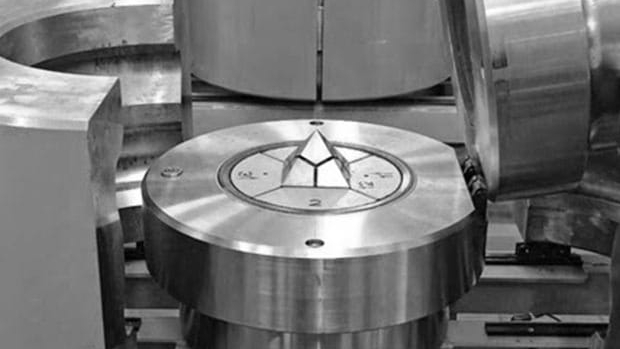 Learn how Ada's diamonds that are sustainably cultured by recreating the extreme pressure and temperature required to convert carbon into diamond. Ada's Diamond Concierge Team is delighted to help you select and purchase lab grown diamonds in sizes ranging from 0.01 to 10 carats, in an array of shapes, and in virtually every color in the rainbow. Ada offers a rainbow of fancy colored diamonds including yellows, blues, pinks, reds, grays, and black. Fancy colored diamonds are grown by adding trace elements to the growth cell to create gorgeous shades of stunning color. Your Meaningful Moments, Forever Brilliant. Lavoisier Diamonds are the ultimate personalization in bespoke high jewelry— priceless diamonds grown from your meaningful materials. The possibilities are endless and the diamonds are everlasting. No two diamonds are exactly the same, which is what makes the process of finding the best diamond both an art and a science. Learn the basics of diamond gemological grading and how grown diamonds differentiate from mined diamonds. 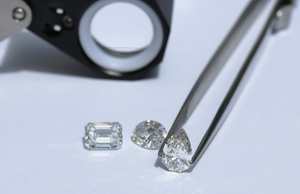 Explore topics related to laboratory grown diamonds, the technology that makes them possible, and the economics that ensure lab grown diamonds are the future of fine jewelry.